Shadow Fight 2 Special Edition (MOD, Unlimited Money) - premium version of the legendary fighting game. 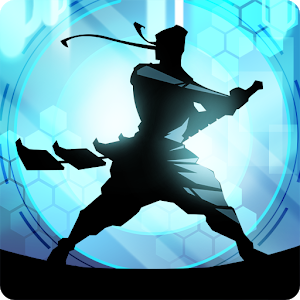 The game itself seems like an improved version of the original Shadow Fight 2! In it, the gameplay is worked out, there is no energy and advertising, and a new story chapter about Sensei's past is also added. To get money, go to the achievements and collect the reward.